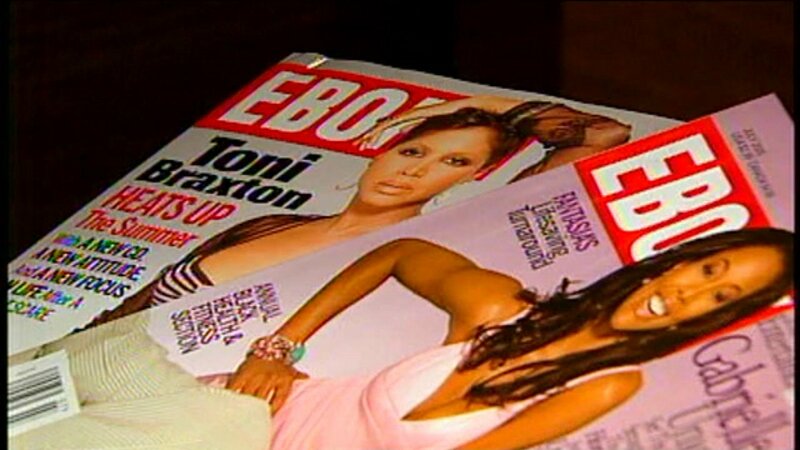 CHICAGO (WLS) -- A spokesperson for Ebony confirmed the magazine is laying off some staff and moving editorial operations to Los Angeles. The spokesperson confirmed that 10 of the magazine's 35 employees are being laid off. The company will keep a small office in Chicago where it has been based since 1945, but editorial operations will be combined with its sister publication Jet in Los Angeles.